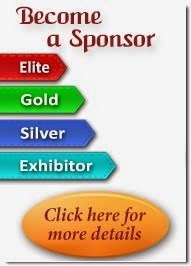 Bioinformatics 2018 has been designed in an interdisciplinary manner with a multitude of tracks to choose from every segment and provides you with a unique opportunity to meet up with peers from both industry and academia and establish a scientific network between them. We cordially invite all concerned people to come join us at our event and make it successful by your participation. 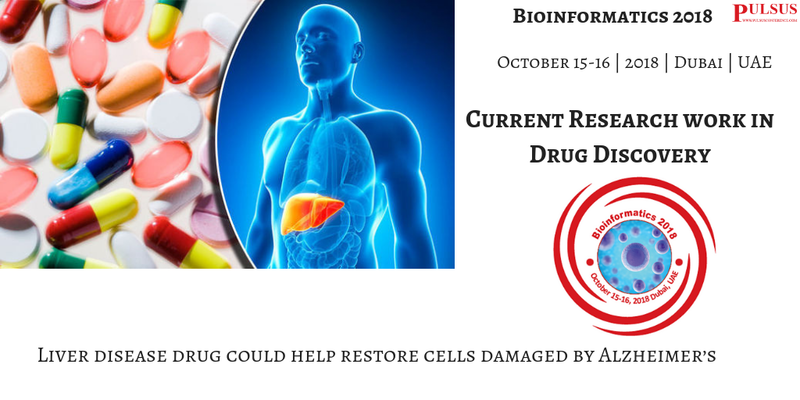 Anticipate your participation with current trends and technologies on bioinformatics field by registering at early bird discounts. A drug which has been used to treat liver disease for decades could help to restore cells damaged by Alzheimer’s. 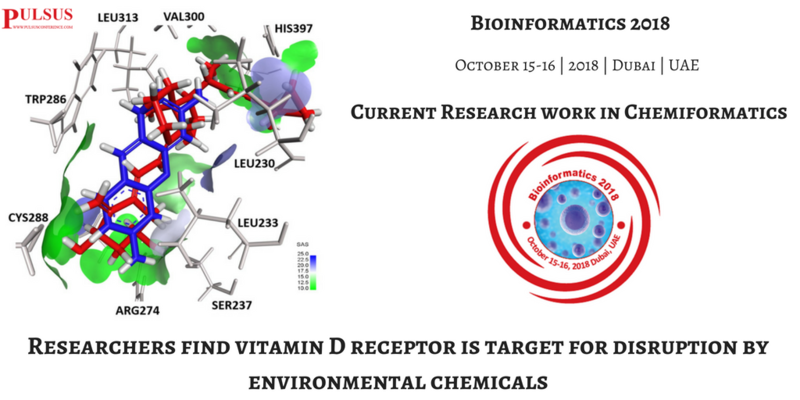 New research from North Carolina State University sheds light on the ways in which environmental chemicals can affect vitamin D receptors . The work shows that compounds identified as possible VDR disruptors in the Tox21 database interact with VDR in vitro and supports the efficacy of high throughput screening programs to identify compounds of interest. Most people think of vitamin D as only a vitamin, but in the body vitamin D is converted to a hormone, so VDR is part of the endocrine system which regulates hormonal function," says Seth Kullman, professor of biological sciences at NC State. "If something – an endocrine disrupting chemical, for example – interferes with the hormone's function at different times of development or aging, it could drastically alter physiology of a number of important systems". Cervical cancer is considered the fourth most common malignant disease in women. 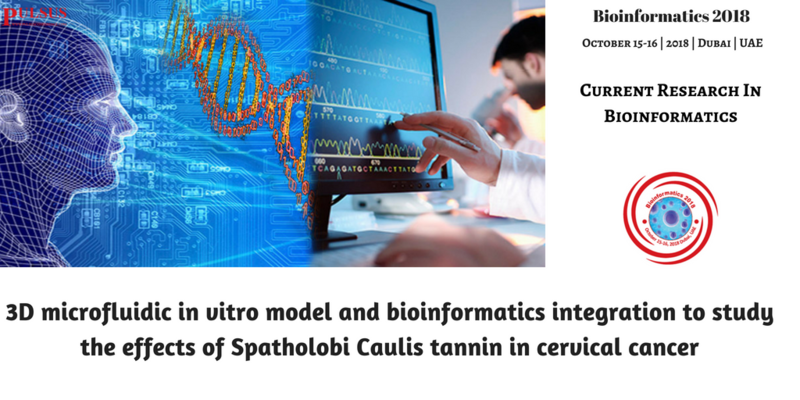 Recently, tannin from Spatholobi Caulis (TTS) has been shown to have potent anticancer and antiproliferative characteristics in a few preliminary studies. This experiment used 3D microfluidic, flow cytometry, and gene chip technology to study the efficacy and mechanism of action of TTS, as well as molecular docking technology to study the effect of drugs on related proteins. The cell survival rates of the five groups measured by the 3D microfluidic chip were 94%, 85%, 64%, 55%, and 42%, respectively. With the increase in drug concentration, the cell survival rate gradually decreased. Apoptosis rates detected in the five groups were 2.12%, 15.87%, 33.40%, 41.13%, and 55.10%, respectively. These data suggest that TTS can promote cell apoptosis. The percentages of cells in the G0/G1 phase were 43.39%, 55.07%, 59.57%, 64.56%, and 67.39% in the five groups, respectively. TTS was demonstrated to inhibit the conversion of cells from G0/G1 to S phase and G2/M phase and inhibit gene and protein synthesis to block cell proliferation. TTS can effectively modulate pathogenic proteins. The results confirmed the efficacy of TTS against HeLa cells and that TTS can be used as an adjunct in cervical cancer prevention and treatment. 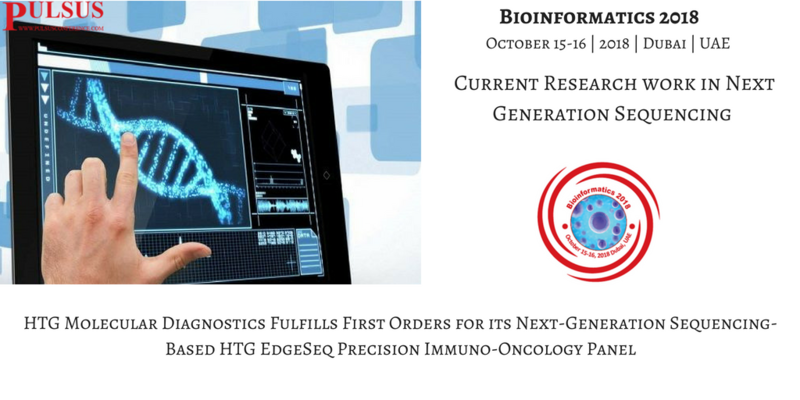 The HTG EdgeSeq Precision Immuno-Oncology Panel includes applications such as the immunophenotyping of tumor infiltrating lymphocytes (TILs); monitoring of immunotherapy response biomarkers; and the elucidation of immune-escape mechanisms known to drive disease progression. Using only a single 5 µm formalin-fixed, paraffin-embedded (FFPE) tissue section, the panel profiles 1,392 genes, without the RNA extraction and complex workflow associated with standard RNA-seq methods. Together with the HTG EdgeSeq system, users will have the ability to profile using a wide variety of sample types allowing them to accelerate discovery, support translational applications, and determine potential biomarkers for development of companion diagnostics. The ability to characterize immune response in tumor environments is believed to be key to developing strategies in recruiting the body's immune system to recognize and respond to the cancer cells. By using the HTG EdgeSeq Precision Immuno-Oncology Panel, researchers can go from raw sample to sequencing-ready libraries in as little as 36 hours, with less than four hours of hands-on time. HTG is also developing analytic modules to provide researchers with the answers they need when they need them and to provide labs with a complete solution to empower precision medicine at the local level. Biomedical Informatics field of studies that shows effective information of biomedical data, problem solving, decision making, health care delivery system and classical environment & medical practice. Medical informatics has been rooted in medical and computer science. Biomedical informatics investigates the support of modelling, simulation, translation across molecules of populations and dealing with various of biological system. Biomedical informatics developed in educational strategies like word processing, information retrieval, information management and data analysis. 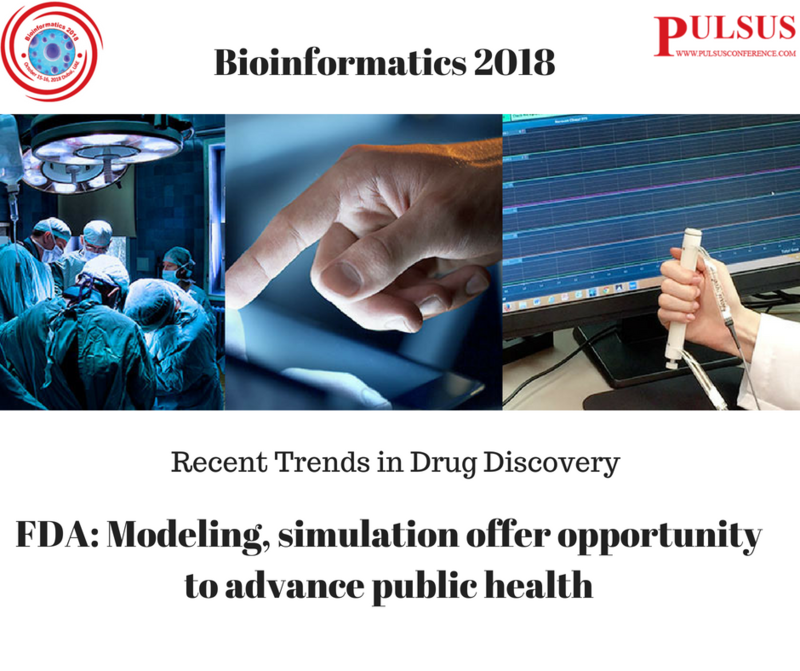 Modeling and simulation are valuable research and product development tools that are helping to advance regulatory science, according to the FDA. The FDA is using modeling and simulation to help achieve its objectives of improving health care, broadening access and advancing public health goals, Tina Morrison, PhD, chair of FDA’s agency-wide modeling and simulation working group and regulatory advisor of computational modeling for FDA’s Office of Device Evaluation, said at an FDA Grand Rounds meeting. Modeling and simulation can help predict clinical outcomes and product safety, inform clinical trial designs and support evidence of effectiveness, according to the FDA. 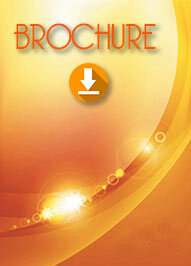 “Ideally, we’d like to be able to promote consistent review and decision-making with modeling and simulation,.